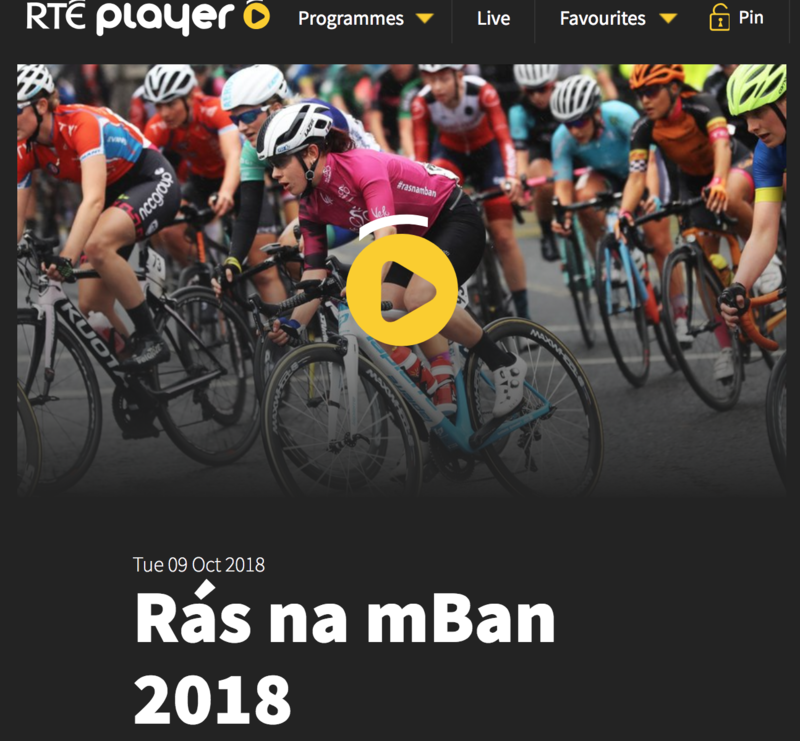 The TV highlights of Rás na mBan 2018 are now available to watch on the RTE Player. The 24-minute highlights of the five-day event will be available to watch worldwide without georestriction for the next 12 months. 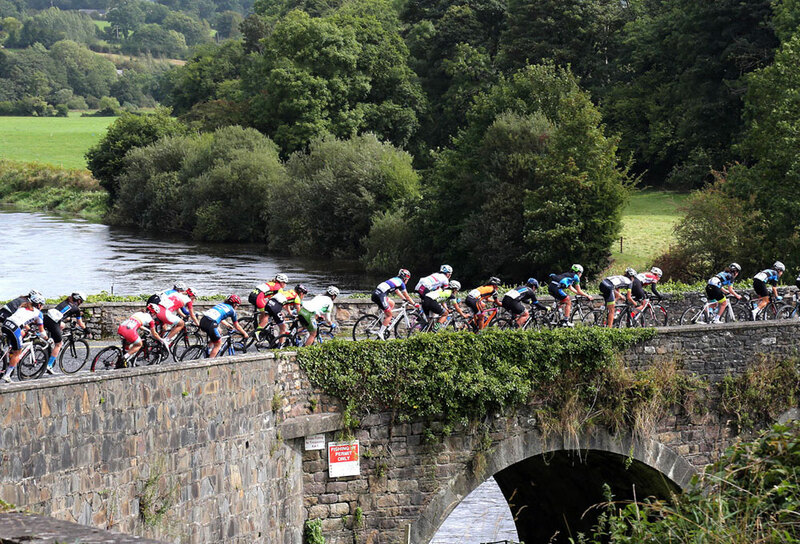 The 2018 edition of Ireland’s premier stage race for women was, by common consent, the most successful yet. A record number of riders and a cliffhanger event with the leader’s jersey swapping hands on after four of the six stages made it an race to remeber in Kilkenny. 19 nations were represented in 25 teams in the 13th edition of the event which was covered throughout the week by InForm Sport Media for the TV show now available to watch courtesy of the online platform provided by the Irish state broadcaster, RTE. Next PostNext Rás na mBan Wins Top Award! Rás na mBan Wins Top Award!